Preparing Your Taiwan Tourist Visa – For Filipinos – Dreia-lity bites. Previous A Response to the Comments on my Rappler Article – Budget Itinerary: 6 days in Vietnam, Cambodia for 25,000. Next Quarter Life is just a Hype. 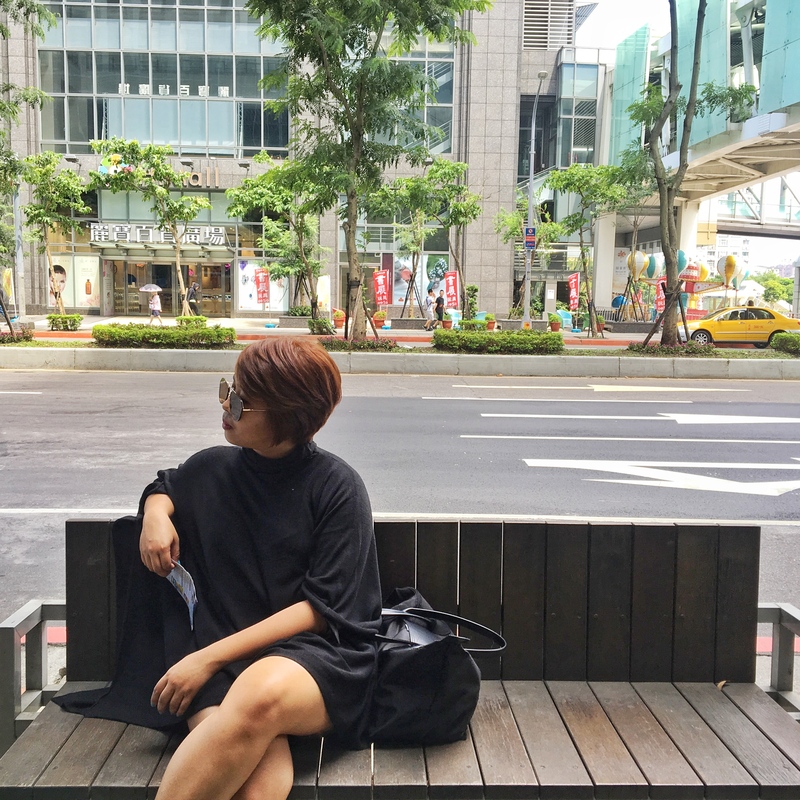 Pingback: Travel Guide: Taipei 3-day itinerary – Dreia-lity bites.